People pay attention to the investment firm’s boss, who speaks for $4.7 trillion of assets. His call for more long-term thinking is justified. He’s also right that tax policy can help nudge investors. But sensible arguments won’t dislodge irrational and entrenched short-termism. 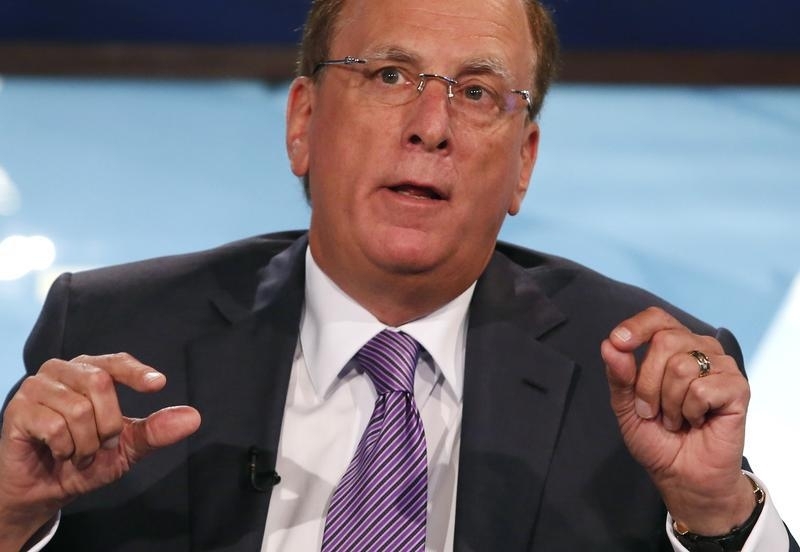 Larry Fink, chief executive of BlackRock, has sent a letter to the chief executives of the 500 largest publicly listed U.S. companies urging a long-term approach to creating value for shareholders. “It is critical … to understand that corporate leaders’ duty of care and loyalty is not to every investor or trader who owns their companies’ shares at any moment in time, but to the company and its long-term owners,” Fink wrote in the letter, dated March 31.